Visit the beautiful Yorkshire Dales - walking, relaxing,swimming, barbecuing. 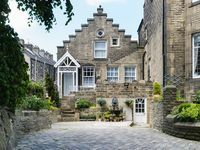 Property 11: Visit the beautiful Yorkshire Dales - walking, relaxing,swimming, barbecuing. Beautiful character cottage, very dog, child and couple friendly. 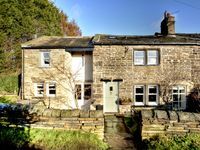 Property 18: Beautiful character cottage, very dog, child and couple friendly. Fell Beck is a beautiful holiday cottage located in Yorkshire with amazing views. Property 50: Fell Beck is a beautiful holiday cottage located in Yorkshire with amazing views.